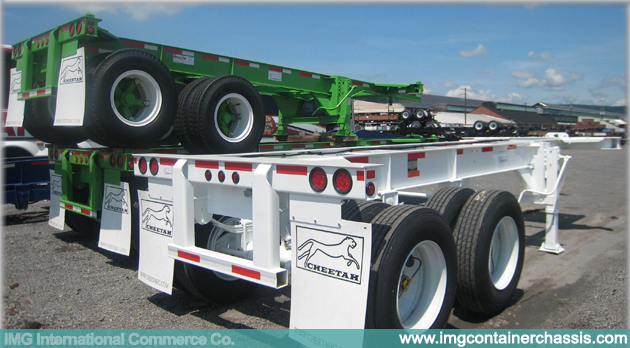 Designed to carry one 20’ ISO container or one 40’ ISO container in Canada. 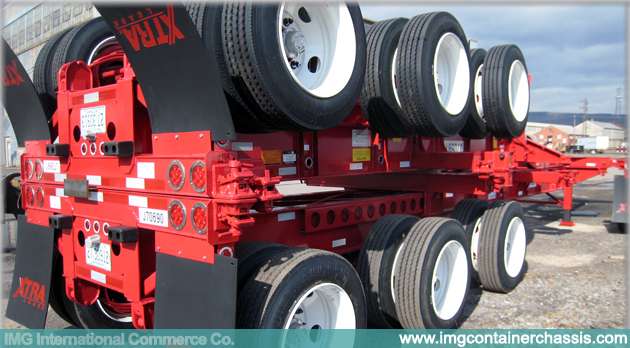 Additional axle increases bridge law capacity in Canada. 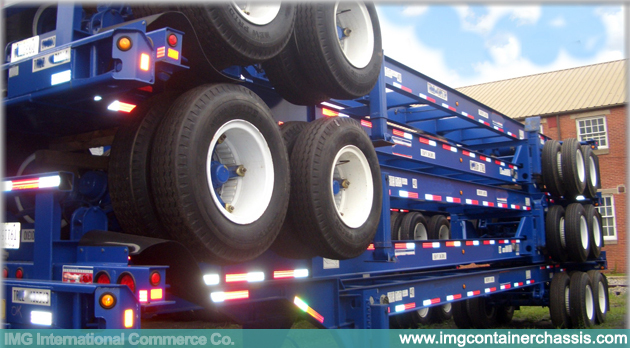 Designed to carry one 20’ ISO container, one 40’ ISO container or one 45’ ISO container in Canada. 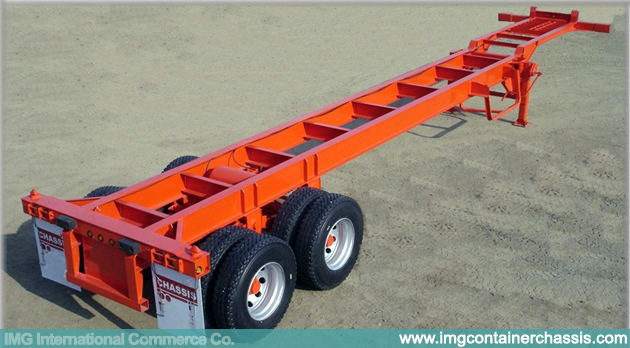 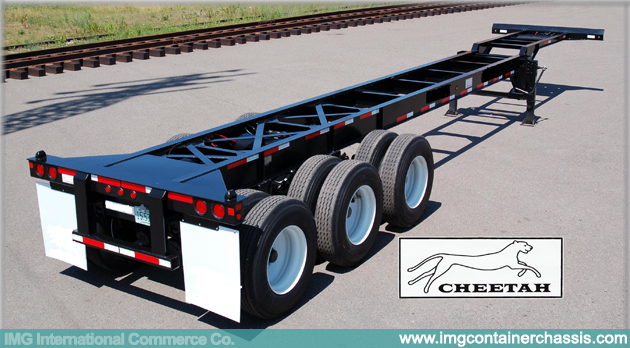 Designed to carry one 40’ ISO container or one 45’ ISO container. 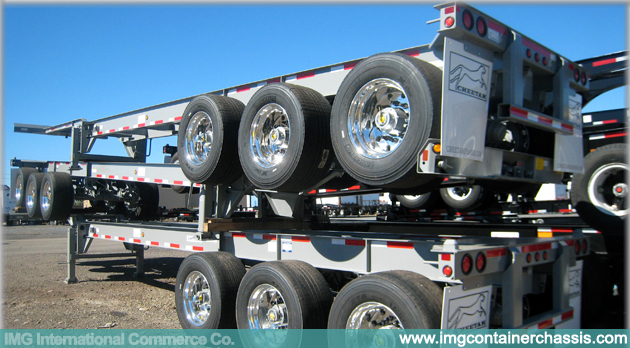 Designed to carry one 40’ ISO container, one 45’ ISO container, one 48’ ISO container or one 53’ ISO container.